CCTV Singapore - Certis Cisco (distribute by ChoiceCycle CCTV): Certis Cisco VP First Visit. Certis Cisco VP First Visit. 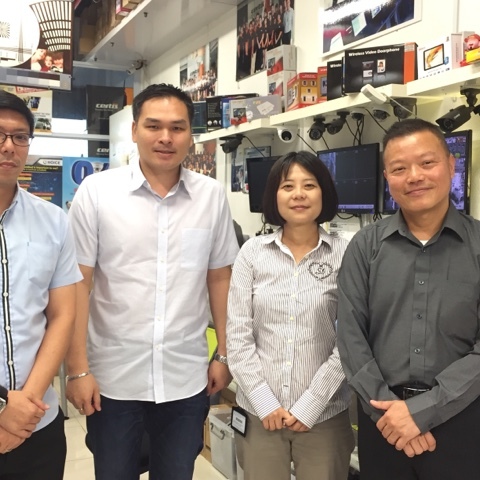 CCTV Singapore - Welcome Certis Technology International Vice President Ms. Fong YC visit to Choicecycle 02-08 Sim Lim Square on 26 May 2016.